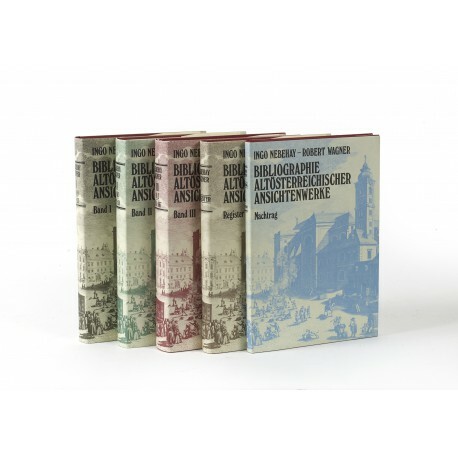 Five volumes (28 cm), I (A-H, 1981): xii, 395 pp., 18 plates (2 in colour). II (I-Q, 1982): 480 pp., 18 plates (2 in colour). III (R-Z, 1983): 510 pp., 18 plates (2 in colour). IV (Nachtrag A-Z, 1984): 138 pp. V (Register, 1984): 311 pp. 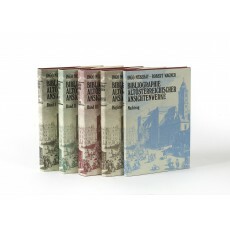 Uniform publisher’s cloth, pictorial dust jackets. - Preface in German, English and French. 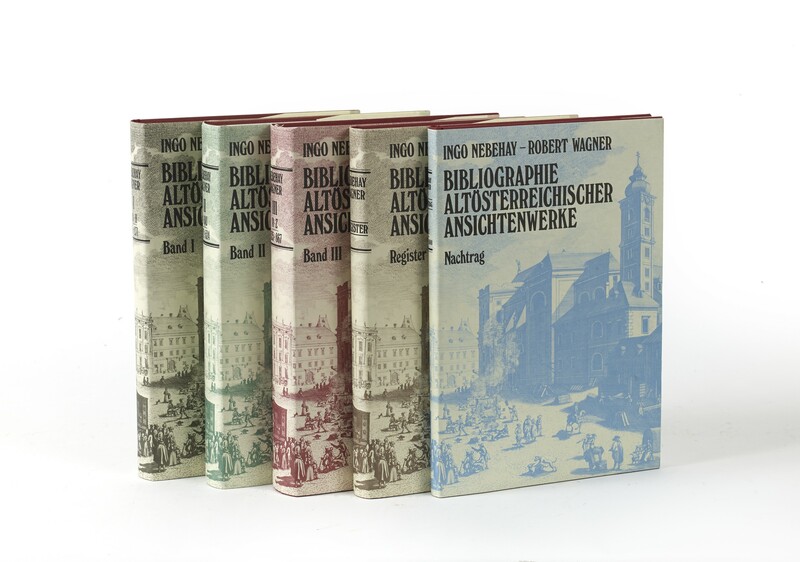 Not present here is a sixth volume (”2. Nachtrag A-Z mit weiteren Ergänzungen”) published in 1991. ¶ Fine set.